Starwood Preferred Guest, the award-winning loyalty program from Starwood Hotels & Resorts Worldwide Inc., has unveiled the Starwood hotels and resorts voted the best beyond compare by SPG members from around the globe with the release of its 2014 SPG Member Favourite Hotels & Resorts list. 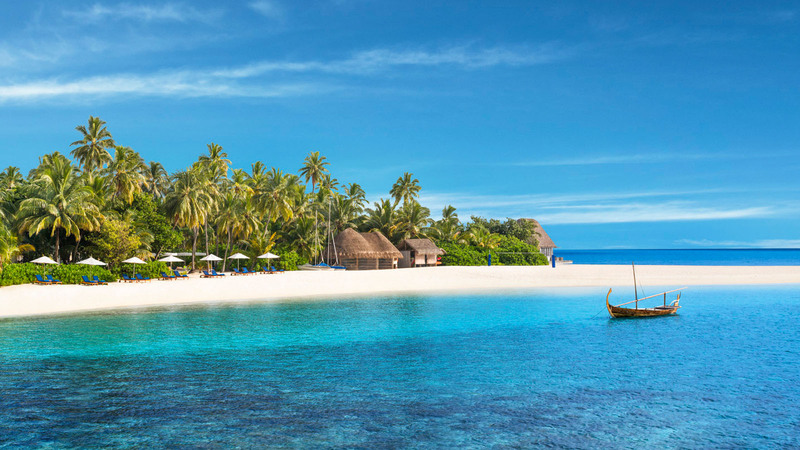 W Maldives was named to the list of Best Beach & Island Retreats. The choice list is known to have featured 67 of Starwood’s close to 1,200 hotels and resorts ranging from the cobalt waters of Greece to the golf tees in Arizona. The following are the categories that members selected as their favourite hotels worldwide: Best Small Luxuries, Best Beach & Island Retreats, Best Winter Escapes, Best Family Adventures, Best City Experiences, Best Exotic Excursions, Best Golf Getaways, Top 10 USA Resorts, Top 10 China, New & Noteworthy and the last Top 10. The 2014 SPG Member Favourite Hotels & Resorts were known to have been chosen using a brand new methodology allowing feedback from more members and measured hotels on several data points that are significant to making a better overall experience for Starwood guests. The winners were chosen using a special combination of guest survey results and SPG Ratings and Reviews scores. The approach allows input from more members and more detail concerning each hotel and resort provides a better experience resulting with surveys of over 1.1 million members. Starwood Hotels & Resorts Worldwide, Inc. is one of the renowned leading hotel and leisure companies in the world with almost 1,200 properties in 100 countries and 181,400 staff. Starwood is a fully incorporated owner, operator and franchisor of resorts, hotels and residences with internationally prominent brands such as Le Méridien, St. Regis, The Luxury Collection, Sheraton, Westin, Aloft, W, Four Points by Sheraton and Element. The Company asserts themselves to be one of the industry’s leading loyalty programs – Starwood Preferred Guest (SPG), letting members to earn and redeem points, do room and flight upgrades. Starwood also owns Starwood Vacation Ownership, Inc., a leading provider of world-class vacation experiences through villa-type resorts and privileged access to Starwood brands.